Have a Blast with Super Bomberman R! 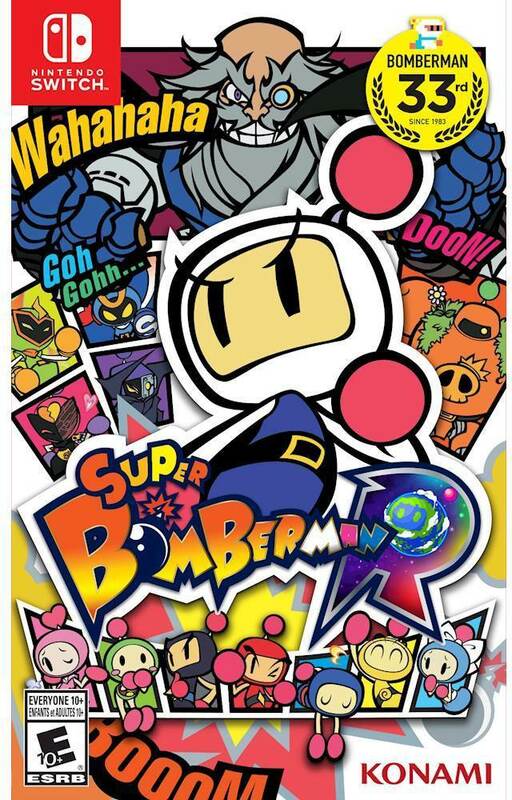 Bomberman is back as Super Bomberman R! Place bombs and collect power-ups to blast your way through classic 'Battle' or 'Story' mode. Play 'Battle' mode where up to eight players are dropped within a maze until the 'last man standing' is declared the winner. Venture through 'Story' mode where one to two players work cooperatively to clear a series of 50 stages in order to save the galaxy.